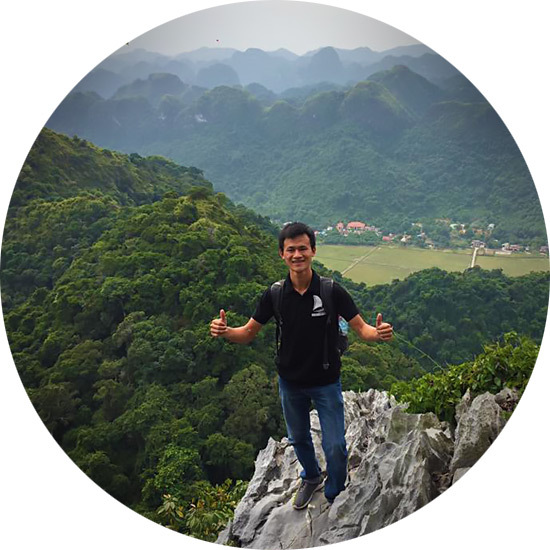 Welcome to Vietnam, a hidden charm place with breathtaking views, tasty foods, friendly and nice people. 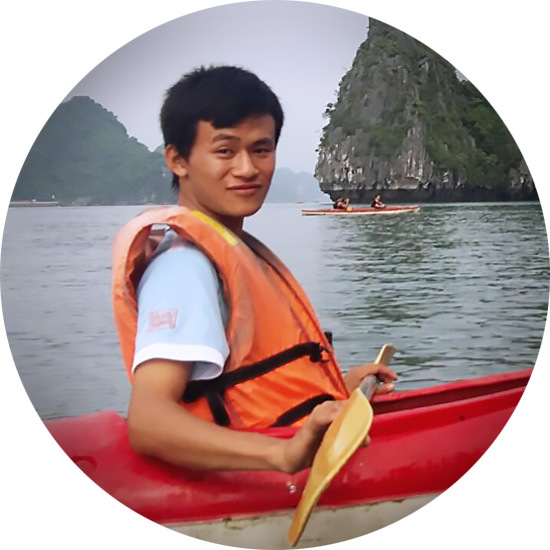 My name is David, a freelancer tour guide in Hanoi. 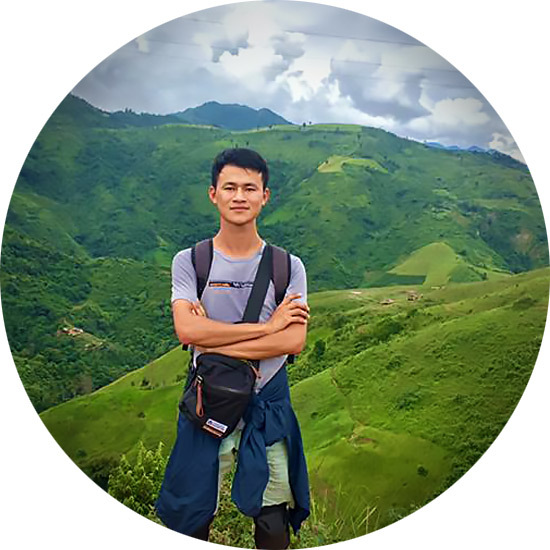 Let me show you the captivating beauty of my country with trips to Hanoi Old Quarter, Ha Long Bay, and other lovely places in northern Vietnam. 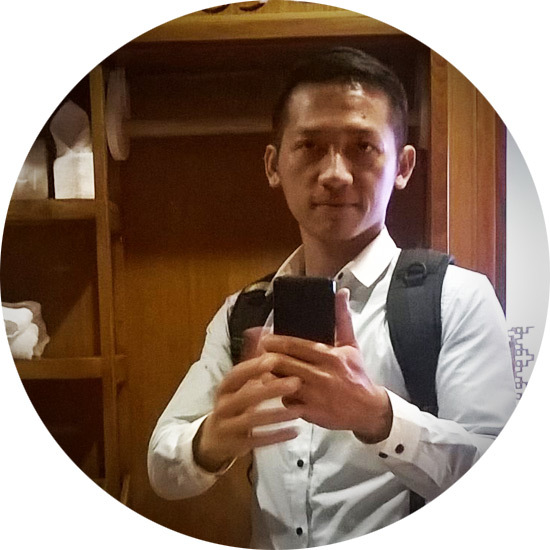 David is new member of our team and has no testimonials yet. I'm busy at days marked like this: 17 (booking is not possible), days marked 15 are my "day off". At such days please choose another day or another companion. For booking please choose Service (Day, Night or Day + Night tour), then day in calendar and then time when you want to start tour. 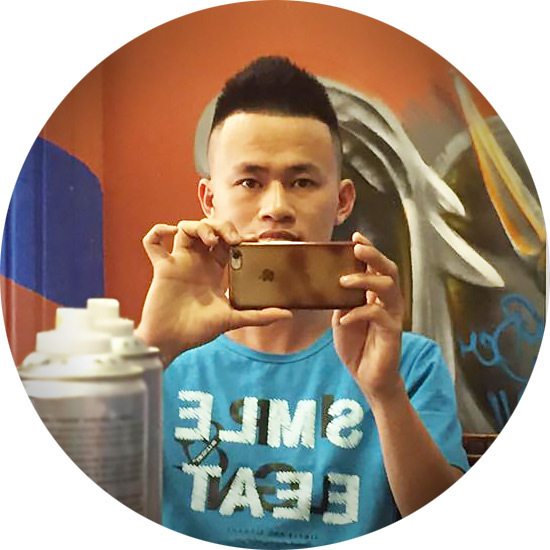 Lee is 25 yo professional licensed tour guide and companion in Hanoi. Languages: English, Vietnamese. 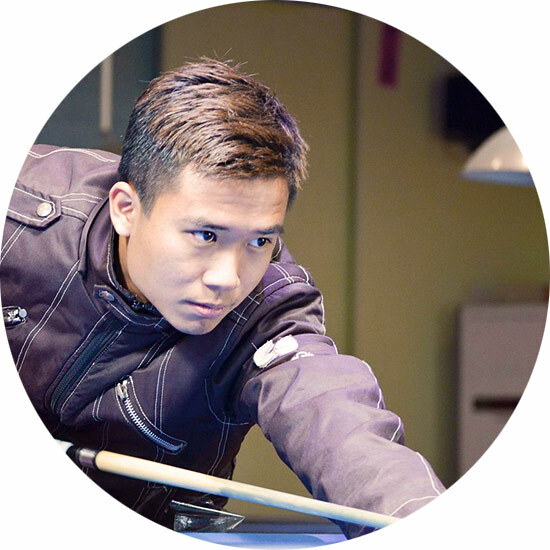 Kien is 31 yo professional licensed tour guide and companion in Hanoi. Languages: English, Vietnamese.